If you've ever seen a ceramic grill, then you've seen a kamado grill. 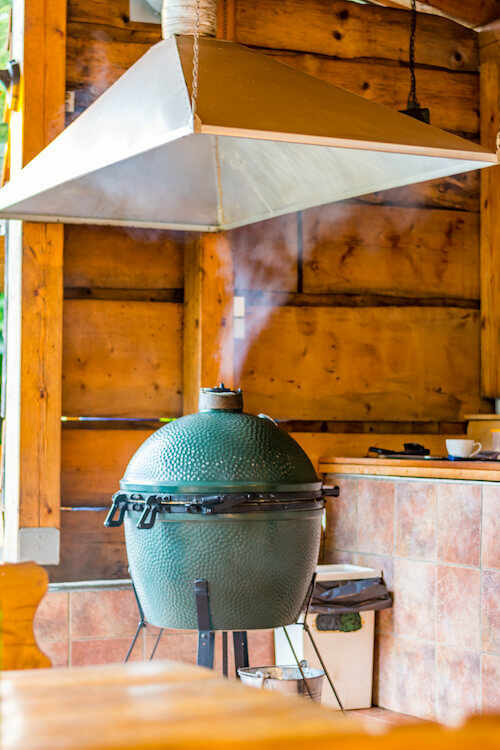 There are different varieties and brands of kamado grills, but they all share one basic characteristic: They get really, really hot. Let's take a closer look at kamados so you can better understand what using one of these ceramic grills is actually like. Easter is just a few days away and, if you’re in charge of providing the main meal, things can get stressful really quickly. The best way to avoid stress and create a culinary masterpiece? Having a plan. 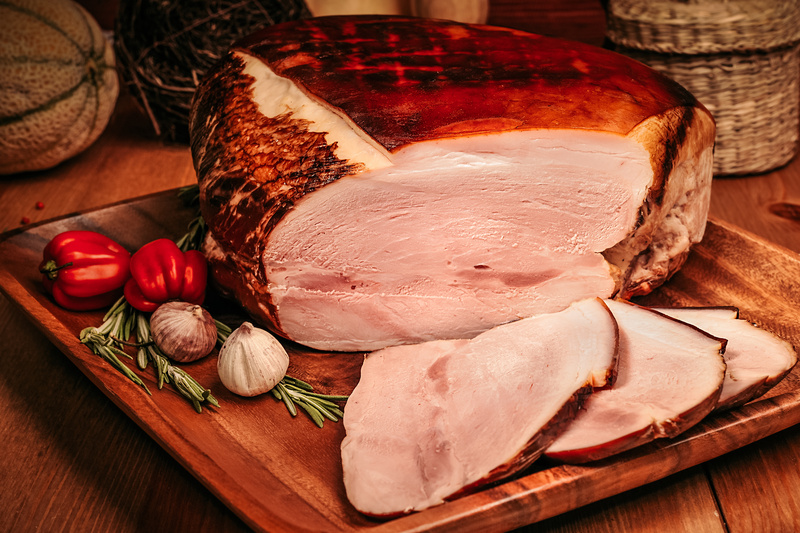 A delicious, juicy ham has traditionally been the main dish of choice for most families that celebrate Easter. Today we’re going to put a spin on the traditional baked ham and give you some recipes that you can use in your outdoor kitchen’s smoker. Keep on reading to get some of the best recipes on the internet for smoked ham! 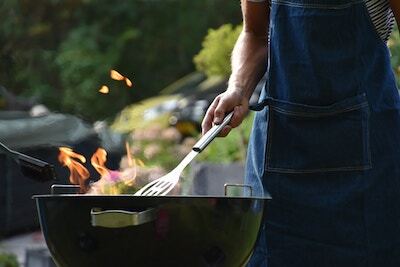 It's important to make time for deep cleaning and maintenance for the grill or smoker you have in your outdoor kitchen. Without routine cleaning and maintenance, you'll not only lose functionality over time, you'll start to notice an unwelcome change in the taste of your food. Stick with twice-per-year deep cleaning for your grill, and you can ensure your outdoor kitchen is still turning out delicious meals for years to come. 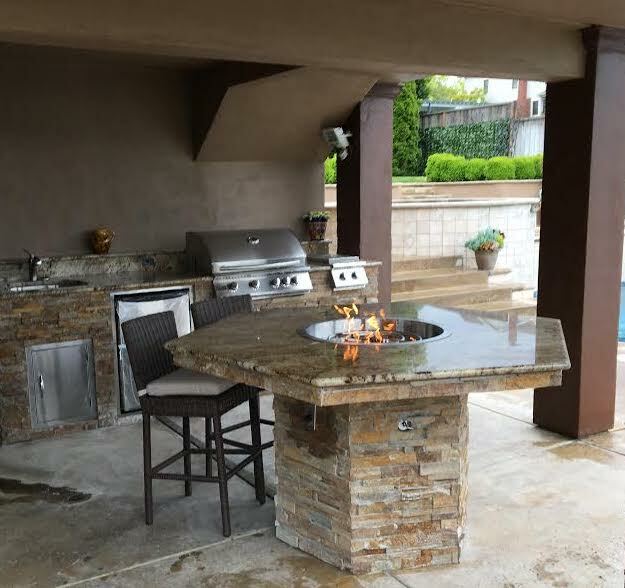 Would You Rather Have a Fire Pit or a Fire Table in Your Outdoor Kitchen? When you picture yourself sitting around a fire in your backyard with family and friends, what type of fire do you envision? Is it a traditional fire pit, or is it a trendy fire table? While fire pits and fire tables both make for great additions to an outdoor kitchen, they each infuse a vastly different aura into your outdoor living space. Can't decide which type of fire feature is right for your space? Keep reading. 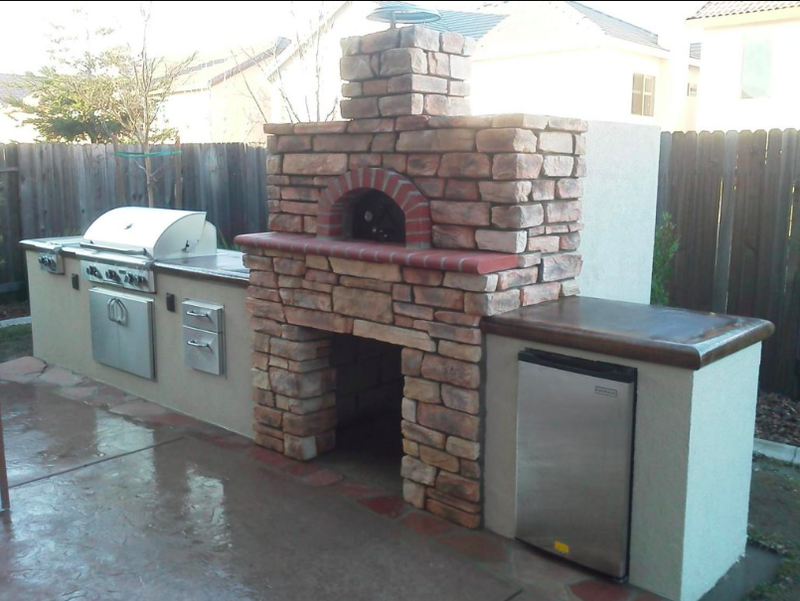 If you have an outdoor kitchen, then you probably think that cooking is fun. You also likely believe that cooking outdoors is really fun. However, we'd like to argue that you haven't had enough fun cooking outdoors until you've cooked outside with herbs that you grew yourself. What herbs should you use? We're SO glad you asked! There are countless delicious herbs out there worthy of your tastebuds, but there are a few that are ideal for the types of foods you'll be preparing in your outdoor kitchen. Pergolas are a great source of shade when you need protection from the sun overhead. But what about in the morning or late afternoon hours when the sun isn't directly over your head? 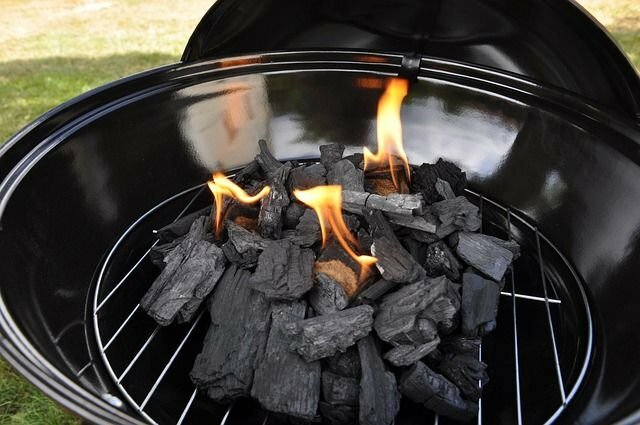 Sometimes it's slightly to the east or the west, and it's shining right into your outdoor kitchen while you're trying to grill out. Pergolas are no help at this point, but curtains are. You can attach curtains or blinds to your outdoor kitchen pergola, and turn your outdoor living space into an open air dining and living room that's protected from the sun. The great thing about blinds is that they can easily be used for privacy or protection from the sun, but they're less permanent than a wall or fence. Blinds can easily be pulled up, and curtains can be tied back. St. Patty's Day and Your Smoker: Let's make something! Just because you're celebrating St. Patricks Day doesn't mean corned beef and boiled potatoes have to be your meal of choice. There are a variety of Irish-inspired dishes you can make in your outdoor kitchen that transcend the norm and still have plenty of St. Patty's Day flair. 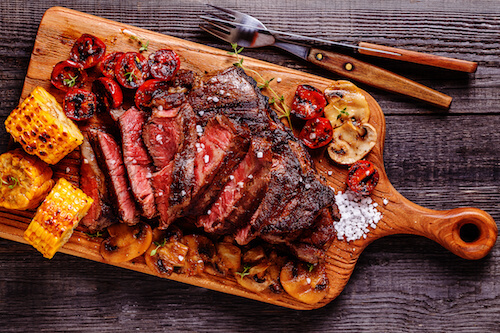 We hope you'll try one (or all) of these winning recipes that can be deliciously prepared in your outdoor kitchen's smoker. Nothing warms a space quite like a fireplace -- and we're not just talking about in the literal sense. Fireplaces have the potential to turn just about any space into a cozy, inviting one, which is why they are such a popular feature in outdoor kitchens and patio areas. To ensure that your fireplace truly enhances your outdoor living space, though, you must properly maintain it. 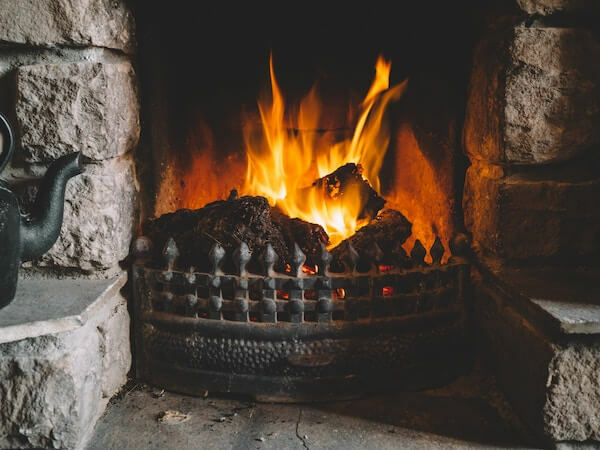 Let's discuss necessary maintenance tasks for outdoor fireplaces, whether wood-burning or gas. Cooking is one thing. Cooking outside is another. Not that it's difficult to cook outside; it's just that the outdoors provides a unique environment with unique challenges and options for cooks at all levels. If you do not take these challenges and opportunities into account, then you're missing out on the chance to make your food that much better. 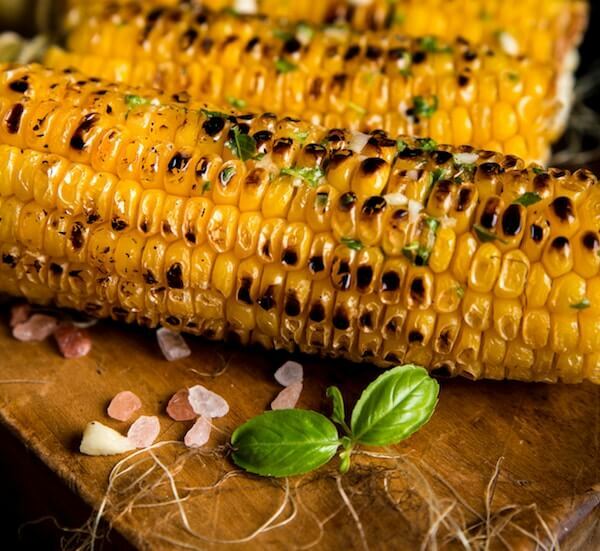 Here are our best cooking tips for creating an above-average outdoor dining experience for your hungry friends and family.